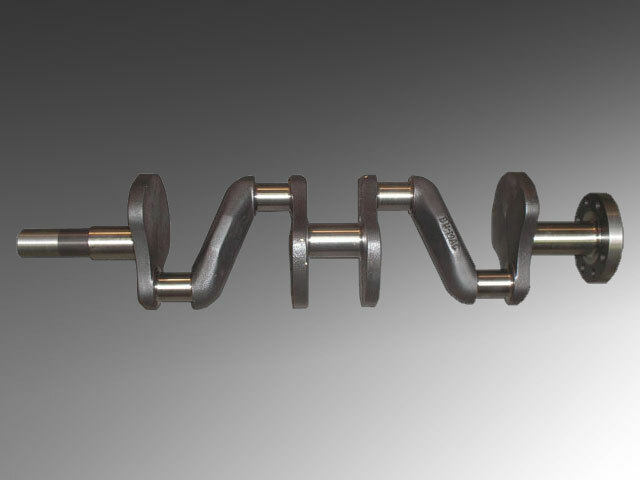 This is a high quality Model T Ford crankshaft that has been heat treated and counter balanced with beefed up beams. There are over 300 currently in use. 1.1/4" Big ends and mains to take stock rods. 1.1/2" Big ends and mains to take Model A rods. By special order we can supply the shaft 20 thou over. This can save re-rabbiting by cleaning up your existing white metal.